We offer compassionate in-home care assistance and will work with you to provide exceptional support for you and your family. We know you’re overwhelmed. 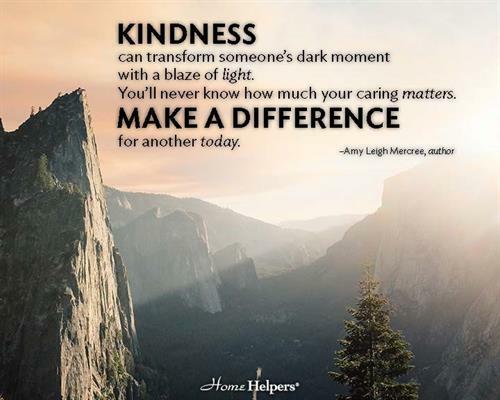 Home Helpers Home Care will guide you through this process to give you peace of mind. The services we provide benefit both the person in need of care AND the family members. 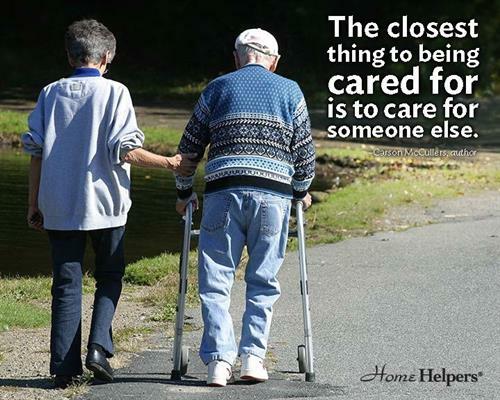 Let us focus on caregiving so you can enjoy this time. 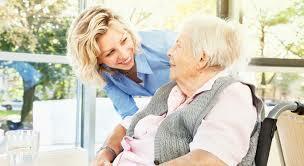 In order to provide your senior loved one with the best possible experience.